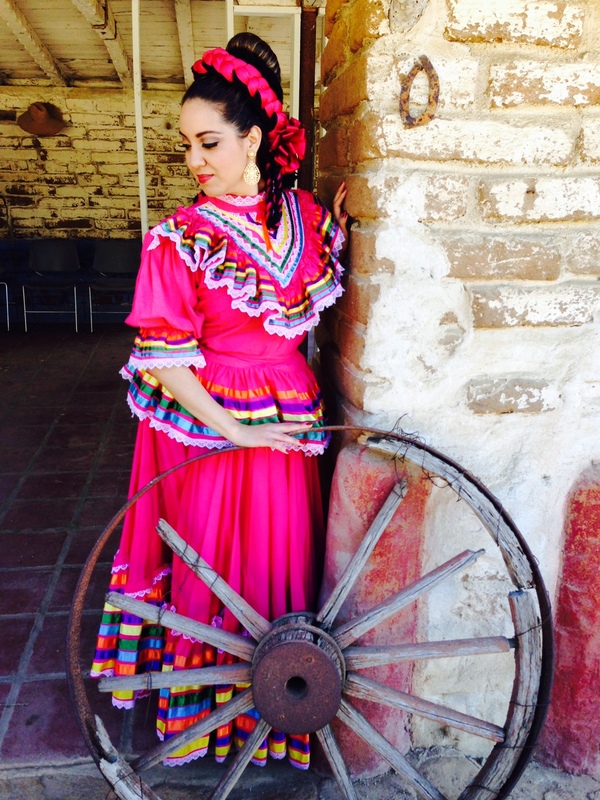 Celebrating 10 Years of Folklorico Competition! 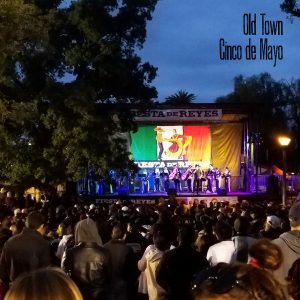 Free Concert May 5 at 5:00 p.m.
Saturday: Folklorico Competition from 9 a.m. until 3:30 p.m.
Live Music On Stage Until 8:30 p.m.
Sunday: Folklorico Competition from 10 a.m. until 1:30 p.m.
Live Music On Stage Until 7:30 p.m.
See Full Event Schedule Here! Historic Park. 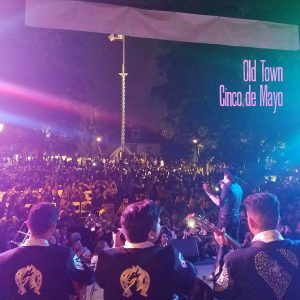 The two-day event will light up the main stage during the Fiesta Old Town Cinco de Mayo Festival on May 4 and 5. 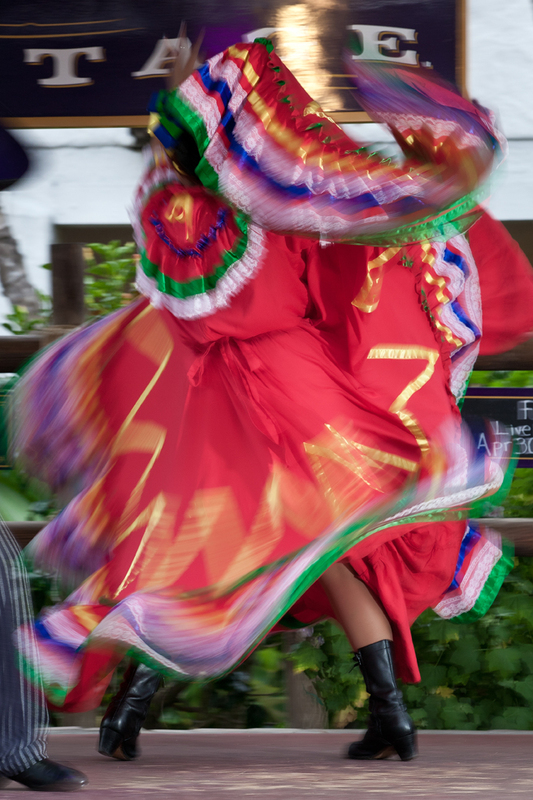 Folklórico is a traditional Latin American dance that emphasizes local folk culture with ballet characteristics. 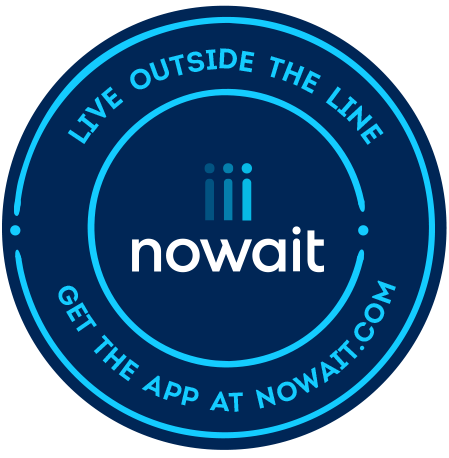 Children, teen-agers and adults will compete in three categories for the competition title and cash prizes. Renowned judges from Mexico include Humberto Caballero, Jorge Luis Miramontes Plantillas and Cecilio Cordero. Dance instructor Luis Oceguera is producing the event on behalf of Fiesta de Reyes. The competition is free for the public to attend and will take place in Old Town San Diego State Historic Park. Children and adult performances alternate throughout the day, from 9 a.m. to 3:30 p.m. on Saturday and 10 a.m. to 1:30 p.m. on Sunday. Live bands will take the stage in the afternoon until 8:30 p.m. on Saturday and 7:30 p.m. on Sunday. In addition, the state park will showcase children’s activities all weekend, including games, crafts, additional entertainment and much more. 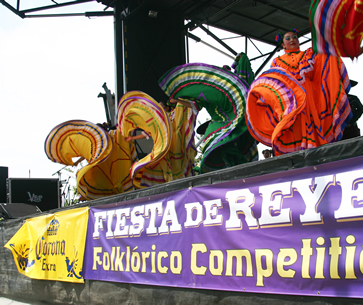 For more information on the Fiesta de Reyes Folklórico Competition call (619) 297-3100. 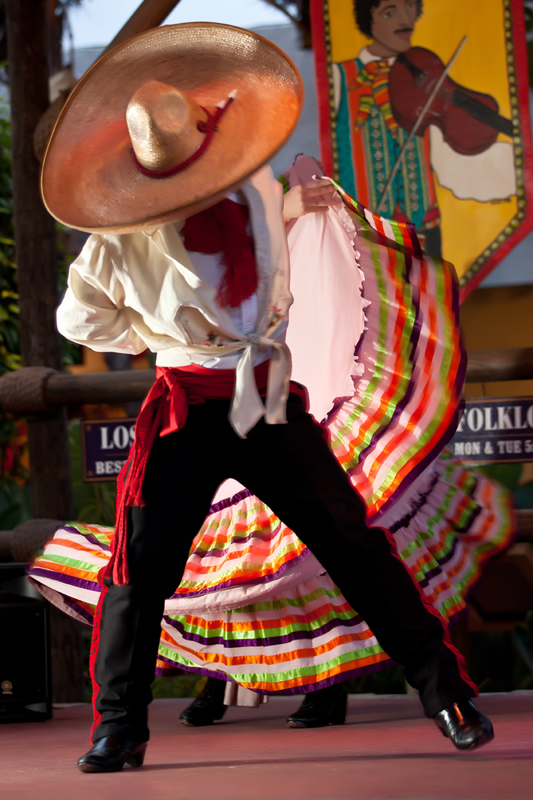 Old Town San Diego Attractions. Own the Park. Stay the Night.